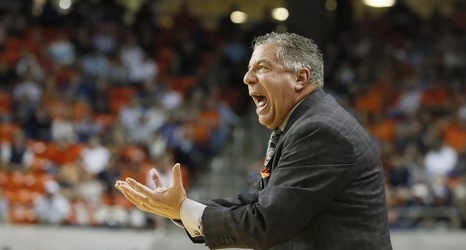 The Tigers broke a 20-year regular season losing streak to Florida and pulled away late at Auburn Arena to win 76-62 and sweep the home stretch on the Plains. With the win, Auburn’s record now stands at 5-4 thanks to tonight’s fantastic effort from Chuma Okeke and Samir Doughty, with the former playing one of his best games after leaving early with an injury. Auburn held a halftime lead despite the Gators’ best efforts to muddle things through in the first twenty minutes. The Tigers did well to lead 36-30 at the break even with Jared Harper and Chuma Okeke missing time early due to minor injuries.